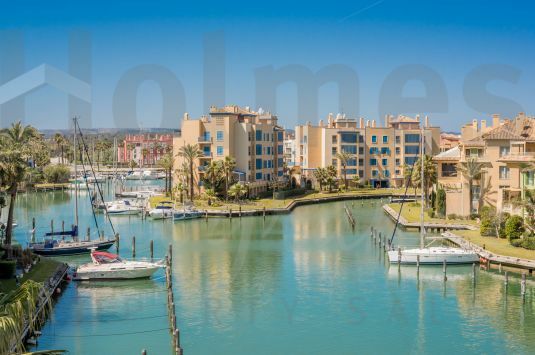 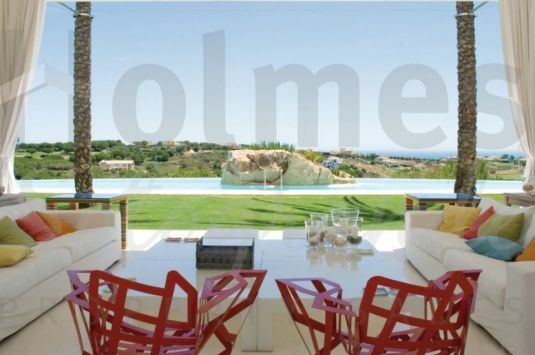 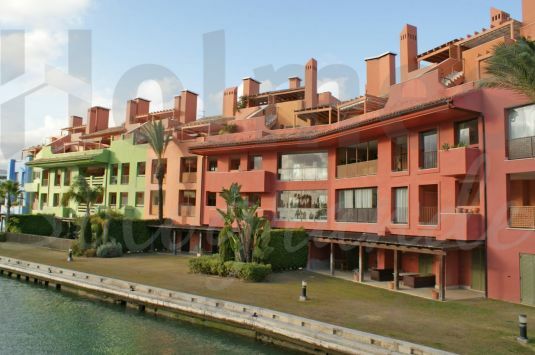 Sotogrande View is a newly constructed villa in La Reserva with panoramic views. 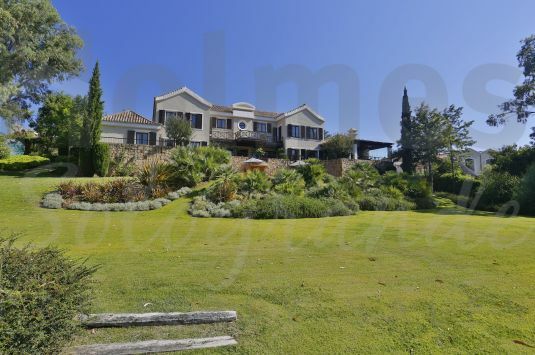 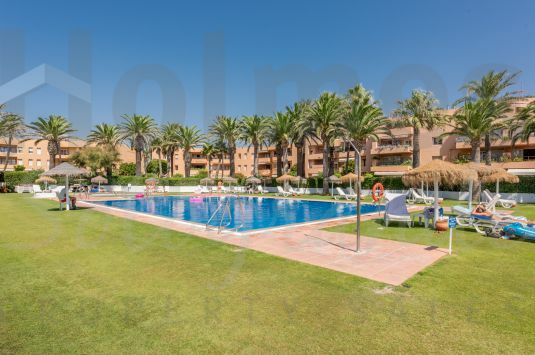 Substantial south facing frontline golf villa overlooking the Almenara and San Roque Golf Courses. 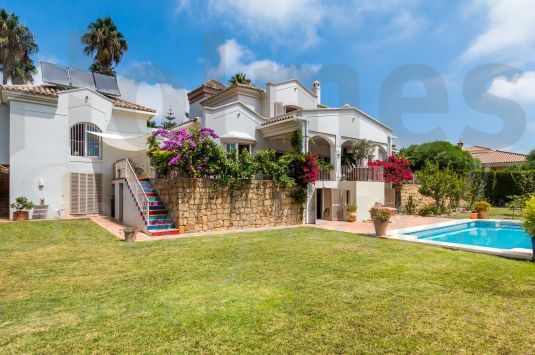 Magnificent 3 storey villa built to the highest standards with southerly views towards the San Roque Golf Courses and the sea. 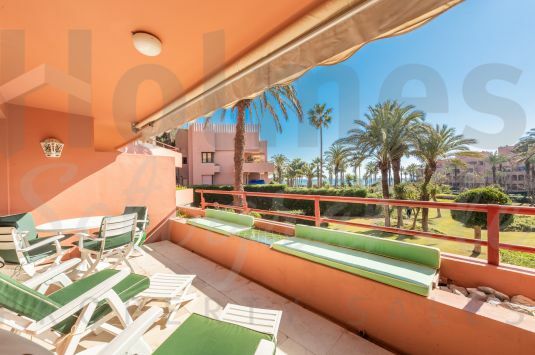 Tunning villa with 2 self-contained guest apartments, a large garden, a swimming pool and wonderful sea views.